10 amazing ideas for what to do on the French Riviera! 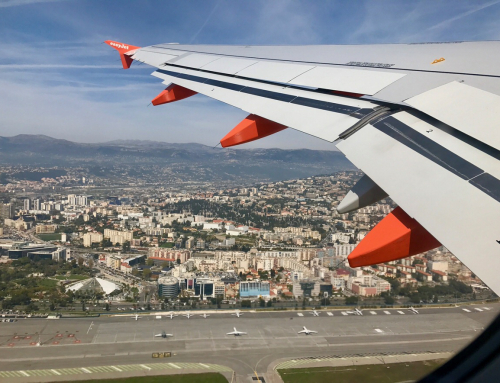 Home/French Riviera holidays/What to do on the French Riviera? Holidays on the French Riviera are not just about sunbathing on its many beaches. It is also worth visiting this regions most interesting cities and attractions. How do you plan your holiday on the French Riviera so you make good use of all your available time? 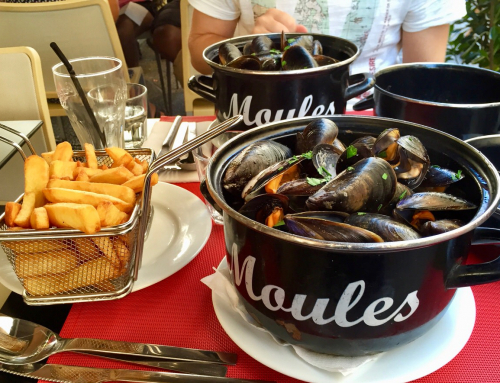 Here are 10 ideas on what to do on the French Riviera! The French Riviera offers so many opportunities on which to spend your time, it’s difficult to choose attractions for yourself! Here you will find great beaches, luxury hotels, casinos, top-brand shops, unique restaurants, medieval villages, and interesting museums. 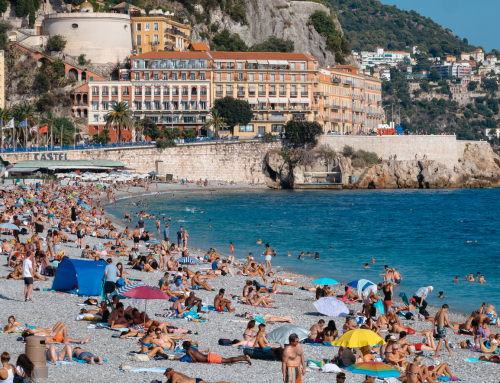 What things on the French Riviera should you choose to spend a good time on? See 10 amazing ideas for what to do on the French Riviera! What is there to do on the French Riviera? Here are 10 great ideas for your stay on the Cote d’Azur! Visit Nice. The informal capital of the French Riviera provides all possible attractions. In the Old Town you will find restaurants with delicious food, you can drink the best drinks on the beach amid the sound of waves, while from Castle Hill you can take the most beautiful sunset photos. Also be sure to visit at least one of the many interesting museums in the city! For example, the Matisse or the Chagall museums. 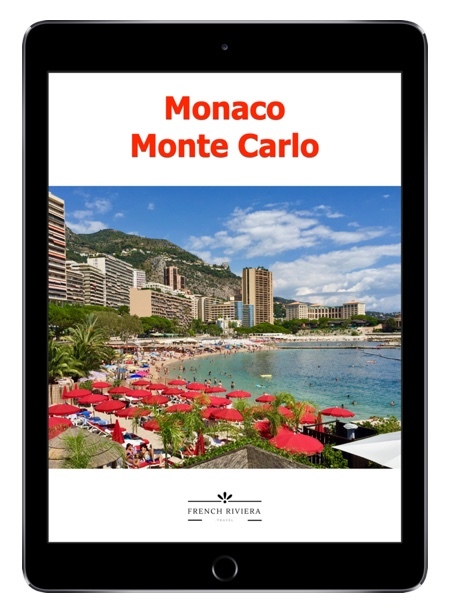 Visit the Principality of Monaco. You’ll need a whole day to see the most important attractions of this amazing mini state. 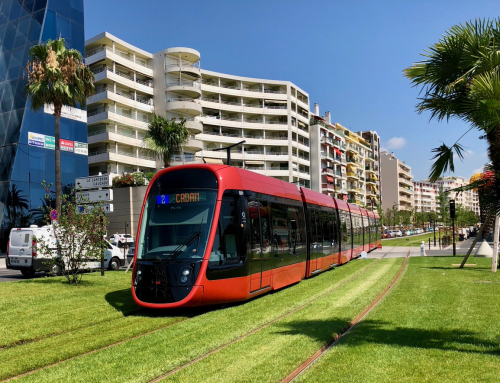 You can get to Monaco from Nice by train in 20 minutes or by bus number 100 in about 45 minutes. 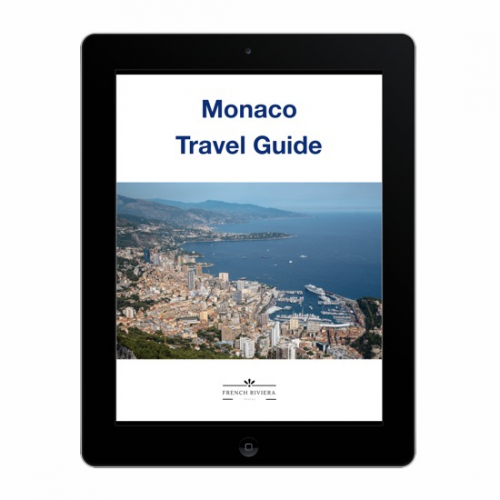 Don’t forget to check out our free guide for Monaco visitors! 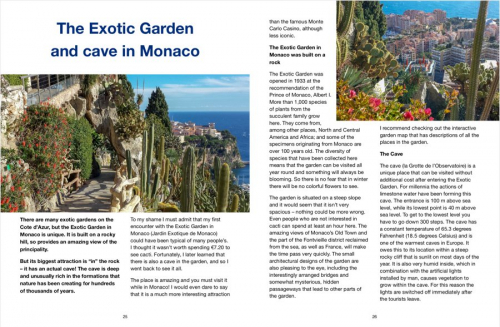 See fabulous Eze and Villefranche-sur-Mer – two small but beautiful villages. One is medieval, and built on a high rock; the other is right next to the sea, more Italian than French. It is best to go to Eze after breakfast by bus number 82 from Nice, and when returning get off at Villefranche-sur-Mer and walk down to the village on foot. It is mandatory to take a bathing suit and towel, because you are going to end up on a lovely beach! 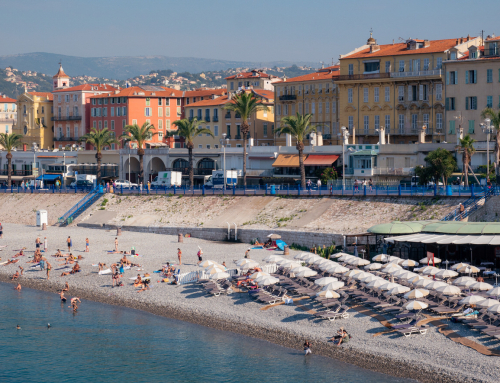 You can return to Nice by the train that goes over the heads of the sunbathers. Visit the perfume factory in the world capital of fragrances – Grasse. You can get there by bus 500 from Nice for €1.50. It only takes 15 minutes longer than the train, but it’s quite a bit cheaper. In Grasse, visit any of the perfume museums (e.g. Fragonard), then take a stroll around the Old Town. Go to Cannes, Saint-Tropez, and Port Grimaud. You will only be able to visit all 3 of these places using a car. 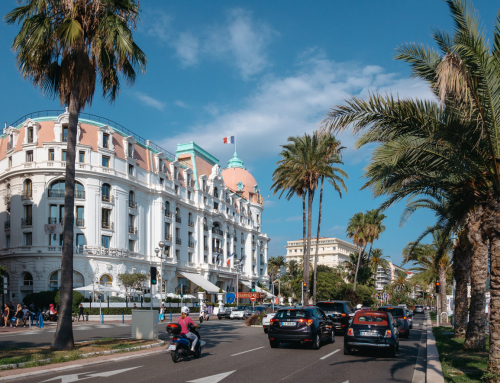 Visit Cannes first (you can even park at the Palais des Festivals in the very center of the city), where you should spend about 2 hours. Then take the A8 highway to Saint-Tropez (exit for Frejus), where you will also be able to park in the city center. After visiting the town, go on to Port Grimaud, which is also known as the Venice of the French Riviera. It’s worth spending about 2 hours visiting each of these places. See how the aristocrats lived on the French Riviera during the la Belle Epoque period. For this purpose, visit the Villa Ephrussi de Rothschild and the Greek villa, Kerylos. Both can be found in Beaulieu-sur-Mer, a town just beyond Nice in the direction of Monaco – it’s easy to get there by train. First, see the Greek villa, and then walk along the seaside promenade to the second villa. 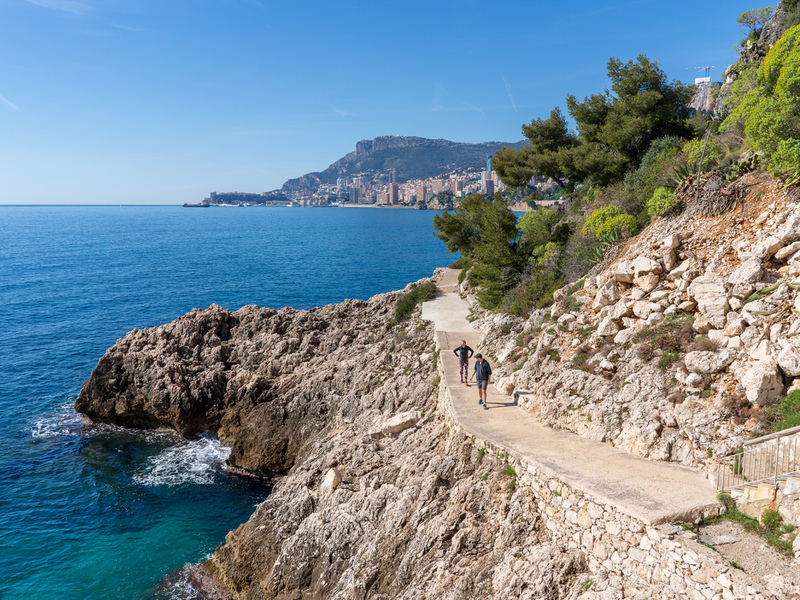 The rest of the day is worth spending on a walk around the Cap-Ferrat peninsula. Certainly, there will also be some time for a romantic bathe at sunset in Villefranche-sur-Mer, from where you can take a return train. 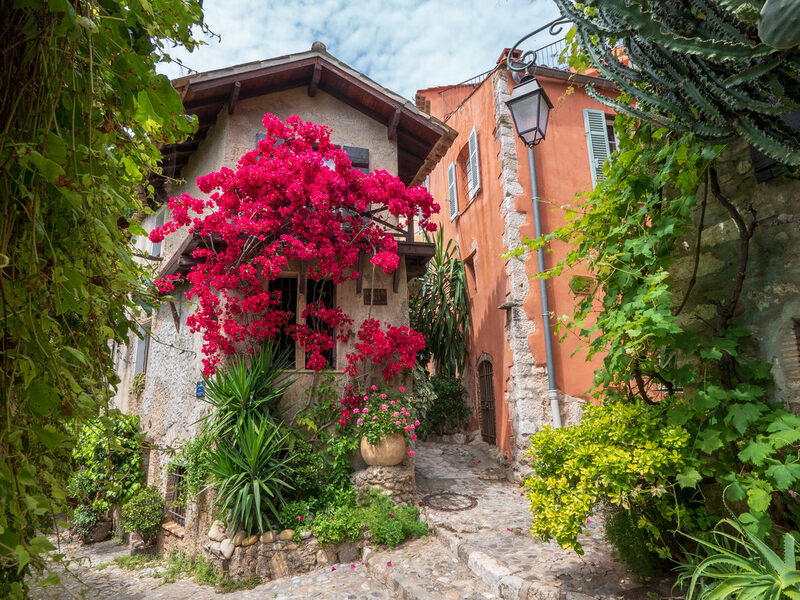 See three medieval villages on the French Riviera: Cagnes-sur-Mer, Saint-Paul de Vence, and Vence. Each of these villages has its own unique atmosphere, which will surely delight many tourists. Bus number 400 takes you from Nice to Vence, and will also take you on to the first two villages. Go to Marseille. To see France’s second largest city it’s worth renting a car and leaving early in the morning. You can get there on the A8 highway. 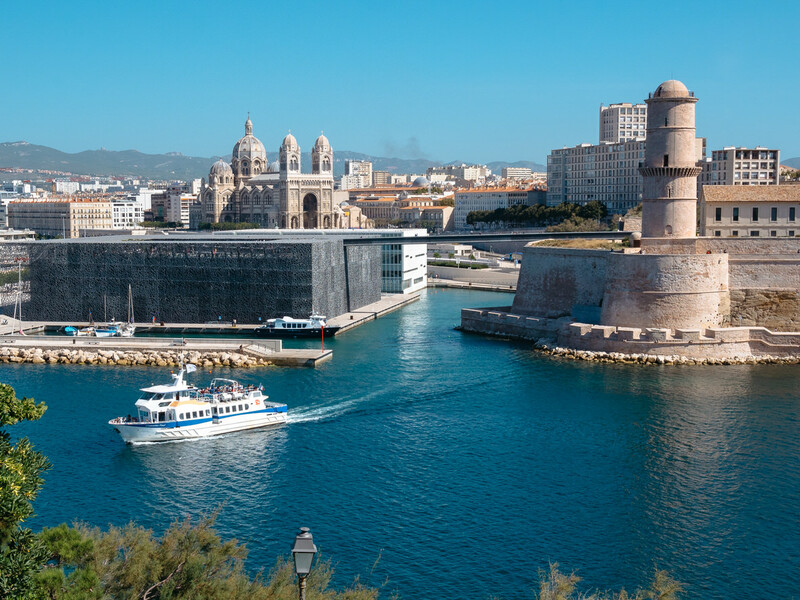 In one day you can visit all the important attractions in the very center of Marseille. It’s an interesting city, so it’s definitely worth visiting. Explore Verdon Canyon, see the nearby lavender fields, visit one of the 100 most beautiful villages in France – Moustiers-Sainte-Marie – and finally, swim in the azure lake of Lac de Sainte-Croix. This will be one of the most interesting days of your stay on the French Riviera – I guarantee it! But, you will need a car for this trip to Verdon Canyon. Spend a day at Marineland water park next to Antibes, especially if you have children and want them to enjoy water attractions and see sea creatures. All the cities and attractions described above are located on the French Riviera and are a reasonable distance from Nice. 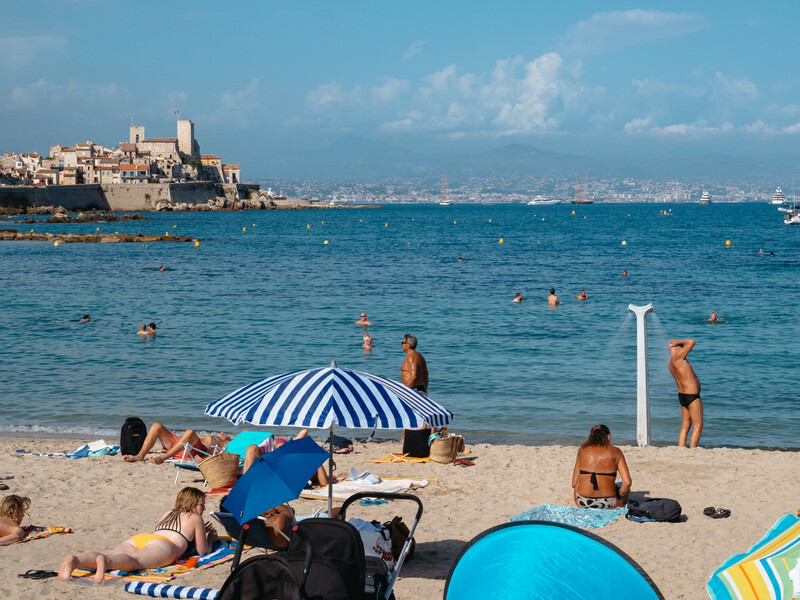 If you have your own ideas on what to do on the French Riviera, be sure to describe them in a comment below!